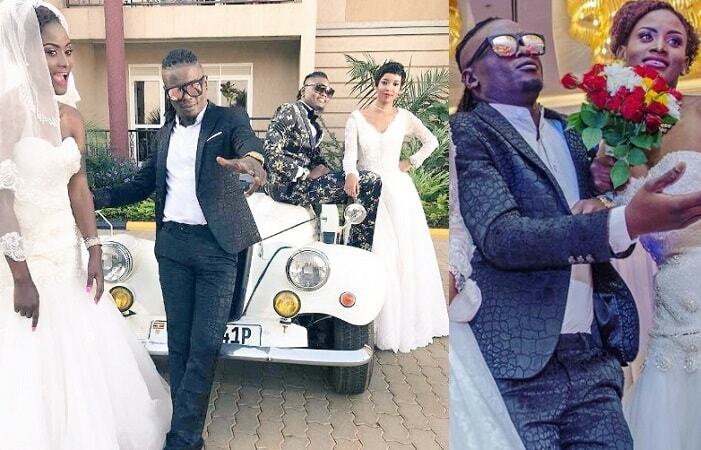 The Mayanja brothers, Weasel and Pallaso, have once again partnered in the 'Am Coming' collaboration song. The audio has been released and the video that is being shot by Sasha Vybz will be released very soon. 'Sumulula', 'Amaaso', 'Omugongo' and 'Tebakusobola' are some of the songs these two brothers have worked on. Brothers Douglas Mayanja aka Weasel who adds another year today and Pius Mayanja aka Pallaso have released their latest audio dubbed; 'Am Coming' and are in advanced stages of shooting the video. The audio was produced by Diggy Baur and shot by Sasha Vybz. The fans already love the tune coming out of the Mayanja brothers who have teamed up under the group they are calling Big Boy Music. 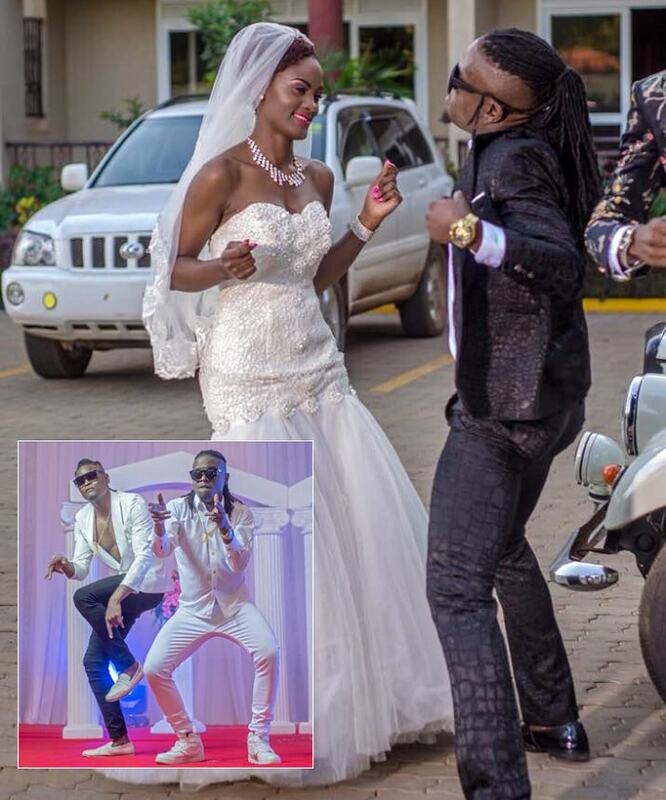 'Am Coming' is by Pallaso featuring Weasel. The move has been welcomed by fans from both camps considering that in February, Weasel lost his singing partner, Moze Radio and shortly after, teamed up with Bryan White under the Bryan White Foundation, where his other two brothers, Chameleone and Pallaso were also members, but all the artists signed to the foundation were later fired. 'Am Coming' is one of the projects out of the artists following the end of the Bryan White activities that many fans had not endorsed.